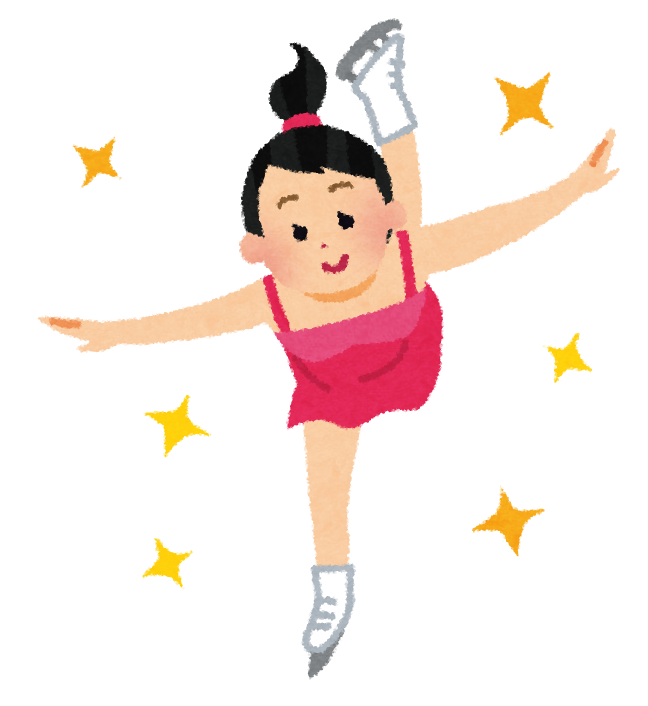 Beyond proficient jumps, Hanyu’s routines are packed with elaborate spins like the Biellmann – a one-foot spin where the other foot is lifted above and behind the head. The move is more popular with female skaters, as it requires a great amount of flexibility to pull it off. Perhaps the biggest news that emerged out of the Autumn Classic was the revelation that Hanyu was practicing a quad toe loop/triple axel combination and appeared ready to insert it into his free skate. Though he did not execute it in the free skate, the mere fact that he contemplated it caused a buzz. Had the Sendai native pulled off the difficult combo, he would have been the first skater in history to achieve it in competition. With several weeks before his next event, the Helsinki Grand Prix in early November, don’t be surprised if Hanyu establishes another first by pulling it off.